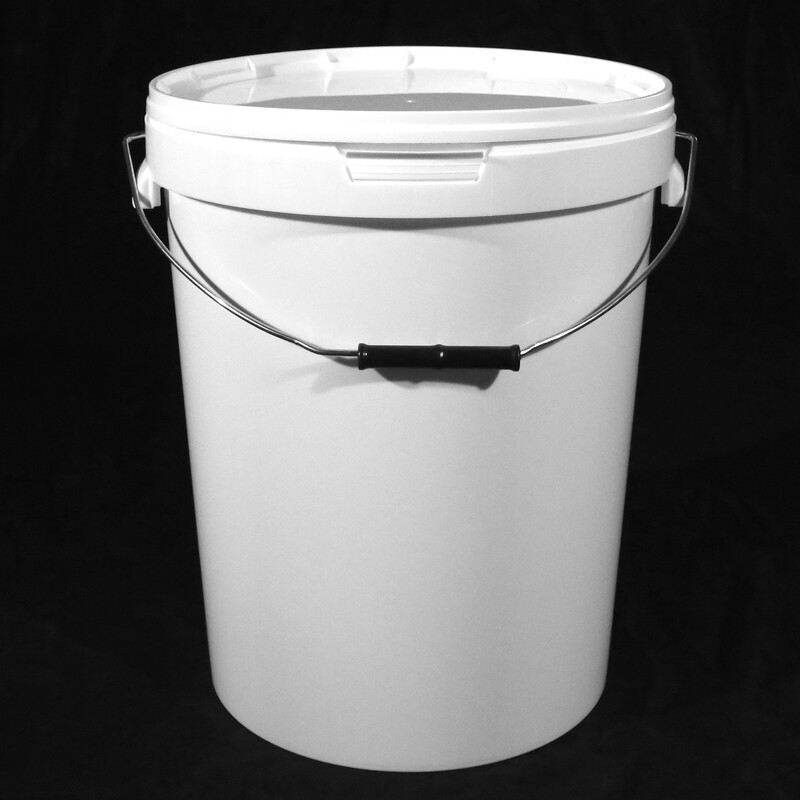 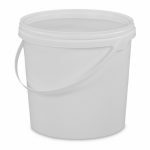 Our 25 litre white plastic bucket comes with tamper evident lid and metal handle. 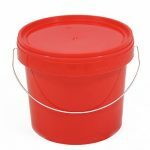 Made from food-grade polypropylene, it is suitable for using with fishing bait, DIY materials, food and non-hazardous chemicals. 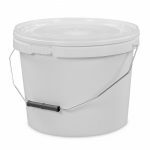 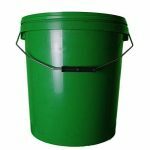 The bucket is made to a heavier specification than the market standard, with more raw material and extra thick plastic walls.